On Monday 11 September 2017 registration officially opens for the trail running race dedicated to the symbol of the Cinque Terre, Sciacchetrà, and the local trails. Here are updates and news for the Cinque Terre ultra trail scheduled for 24 March 2018 in Monterosso al Mare. The first update is a course variation. 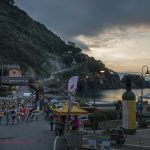 The organization – ASD Cinque Terre and Cinque Terre Trekking – has chosen a course variation to reduce the amount of asphalt along the initial part of the course, from the intersection at Colla di Gritta above Monterosso, to the trailhead of Trail N. 582. This section will be replaced by Trail N. 591C to AV5T and then AV5T to the trailhead of Trail N. 582, which will add more trail and panoramas to the course. Also, the race will be moved from Sunday to Saturday (24 march). The organization has chosen to not adhere to the ITRA circuit. For the 2018 edition, the positive elevation gain (2600 D+), the distance (47 km) and the number of race bibs (300), will remain unchanged. 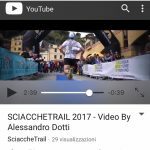 In order to participate in SciaccheTrail 2018 athletes must finish, within the time limit, a qualifying trail or endurance race (a single stage) in the years 2016 or 2017 (prior to 24 March 2018). A qualifying race is any trail or endurance race that can be evaluated at 50 points. The score of 50 is the algebraic sum of the kilometers plus the elevation gain expressed in hundreds of meters. 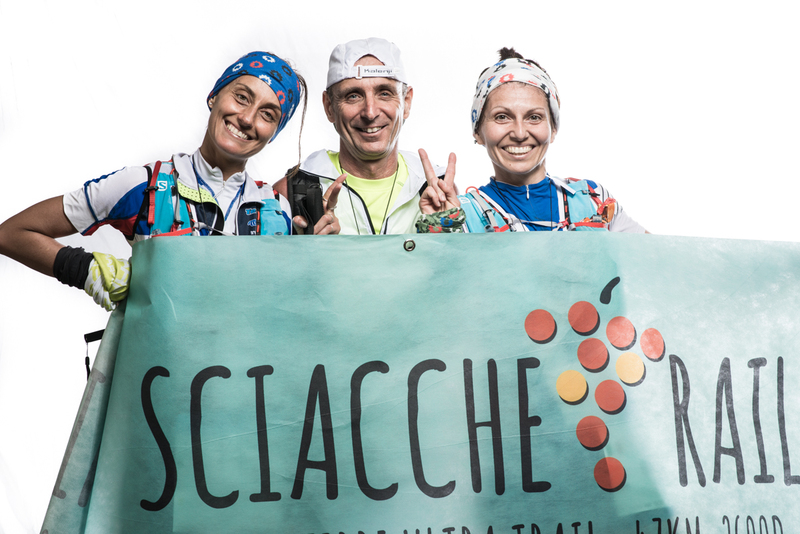 For example, SciaccheTrail, with 47 km and positive elevation gain of 2600 meters has 73 points (47+26=73). On the registration module each athlete must indicate the name of their qualifying race (of 50 or more points), with the distance in km, elevation gain, and final placement in the classification.